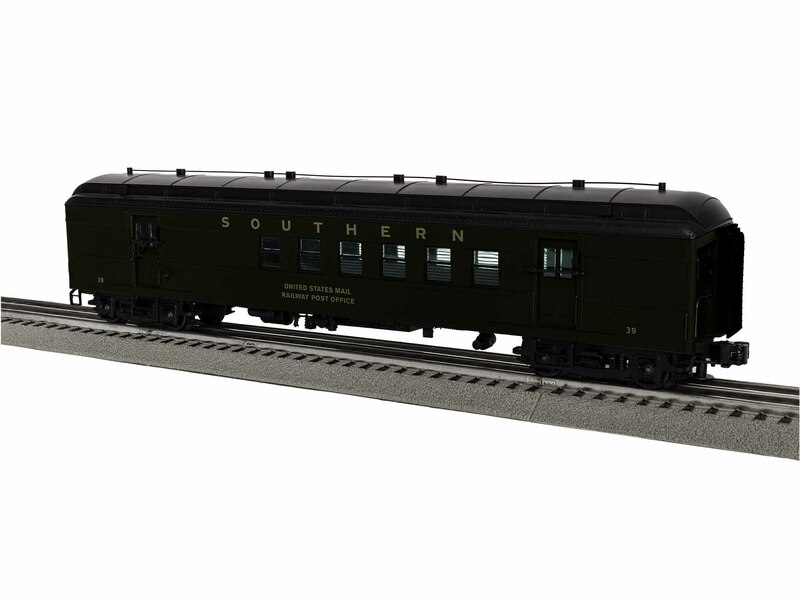 Serve the South with the classic look of the Southern’s heavyweight passenger service! The perfect companion to our Mountains, Pacifics and diesels, these heavyweight cars could be found all across the Southern’s network from the steam to diesel eras. Business car Virginia brings up the markers, so don’t hold this train too long!